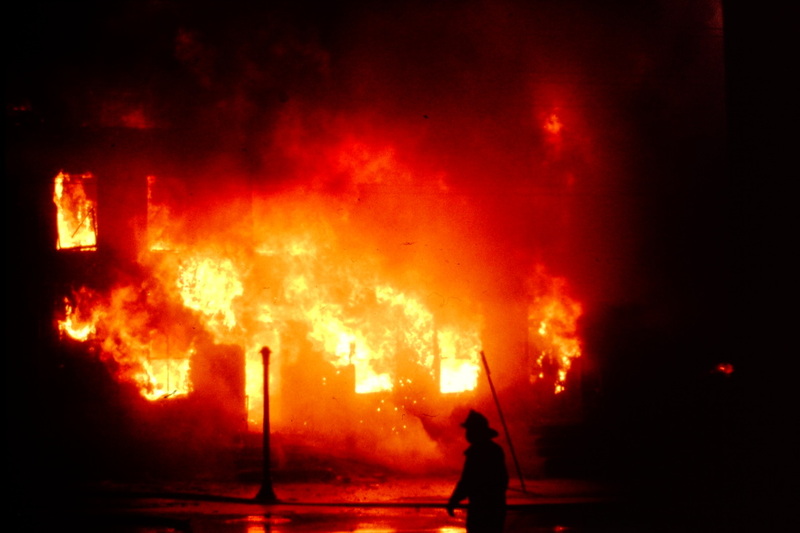 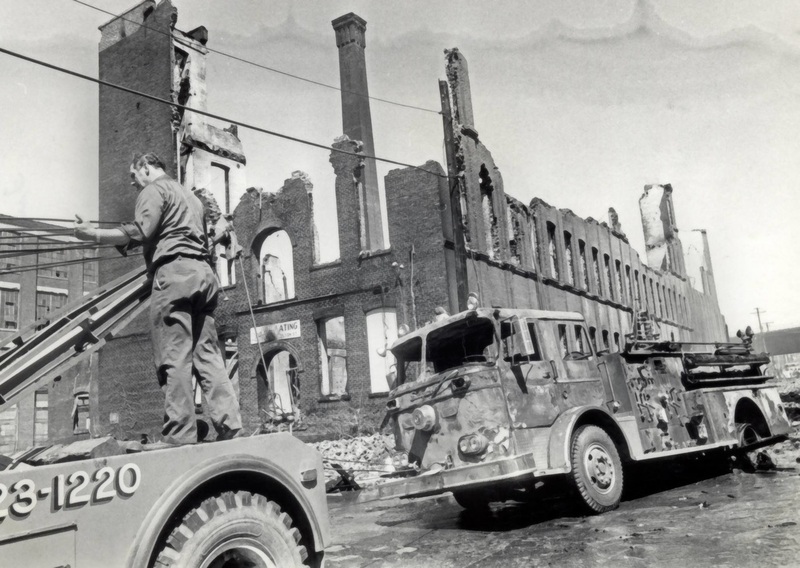 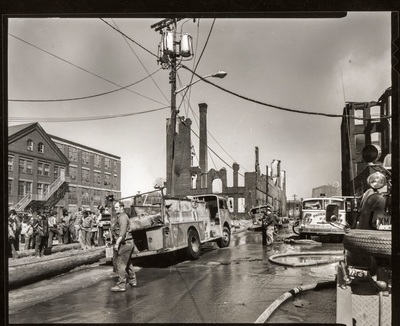 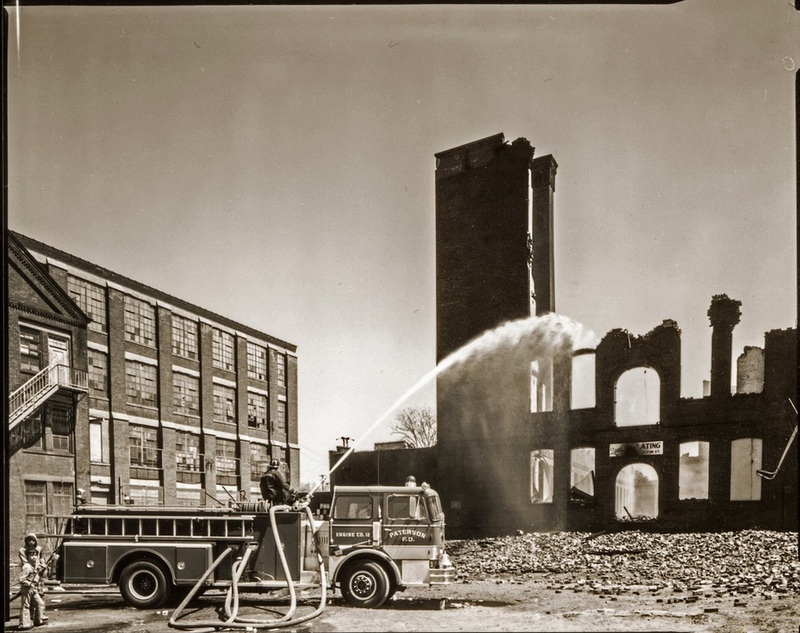 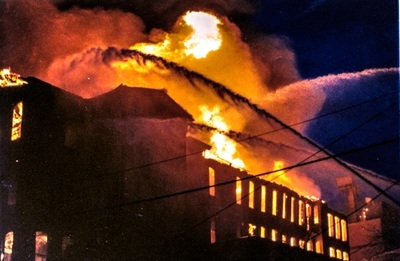 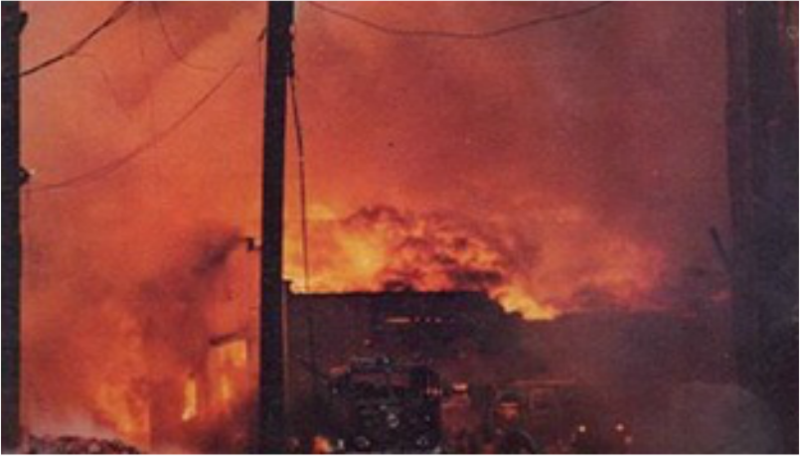 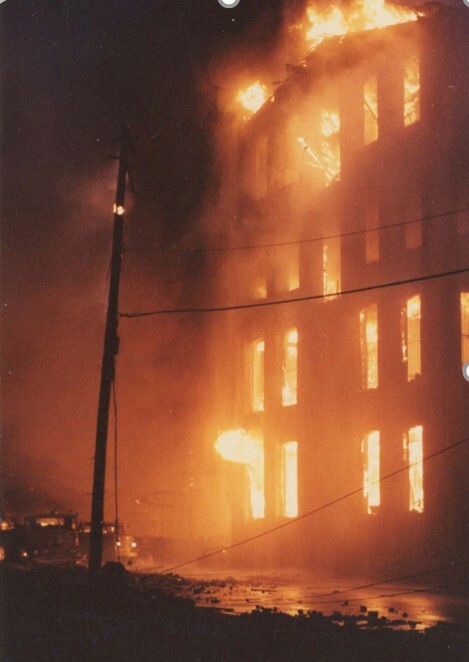 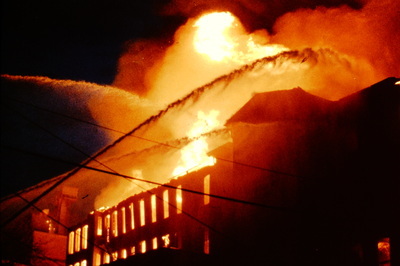 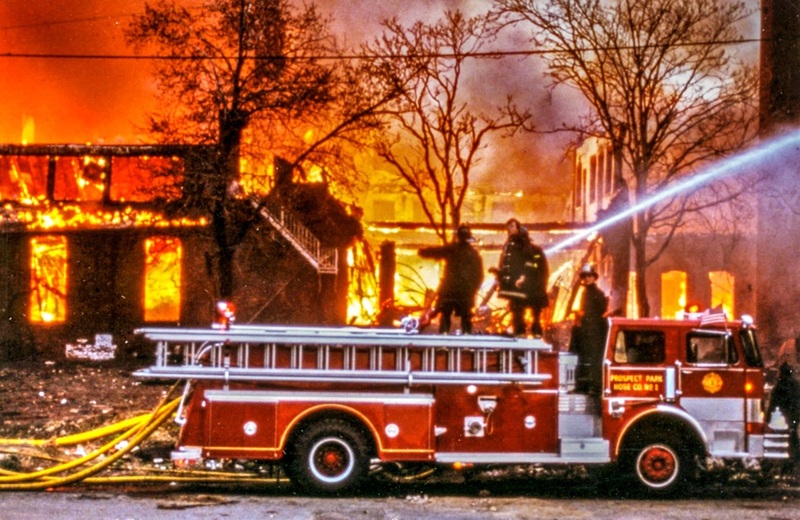 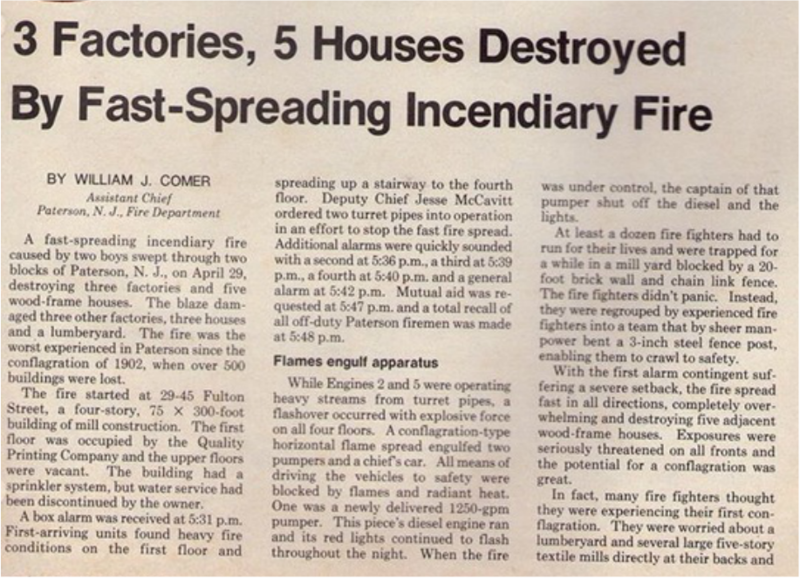 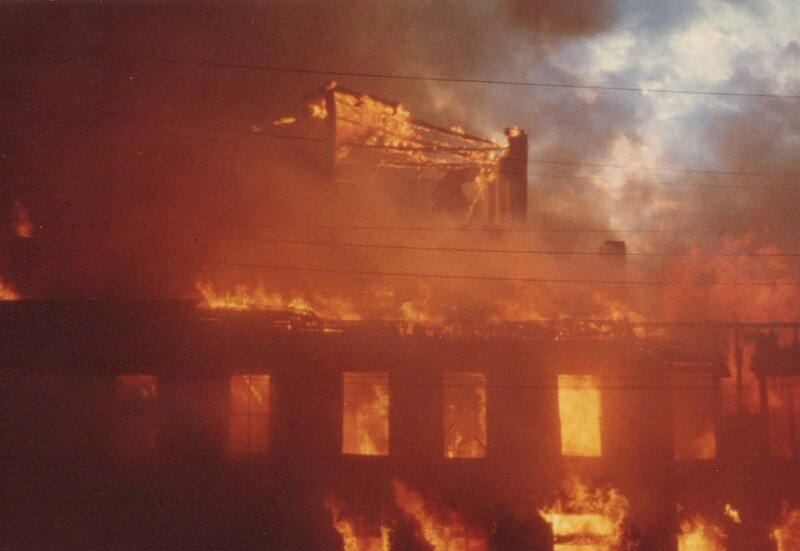 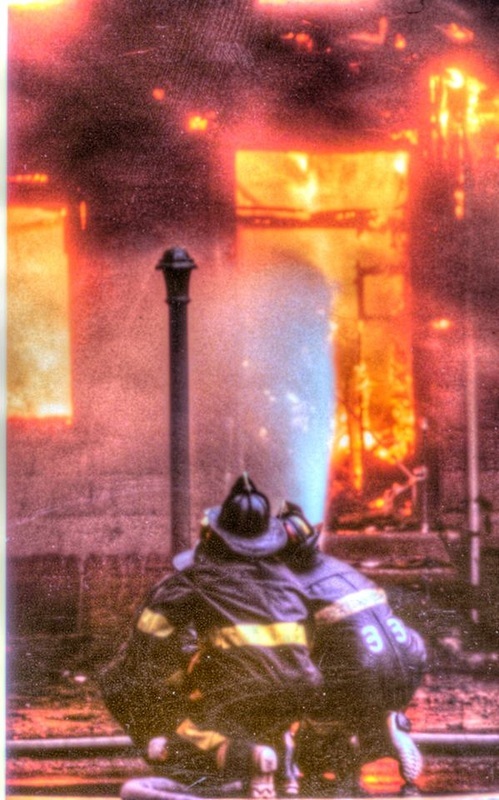 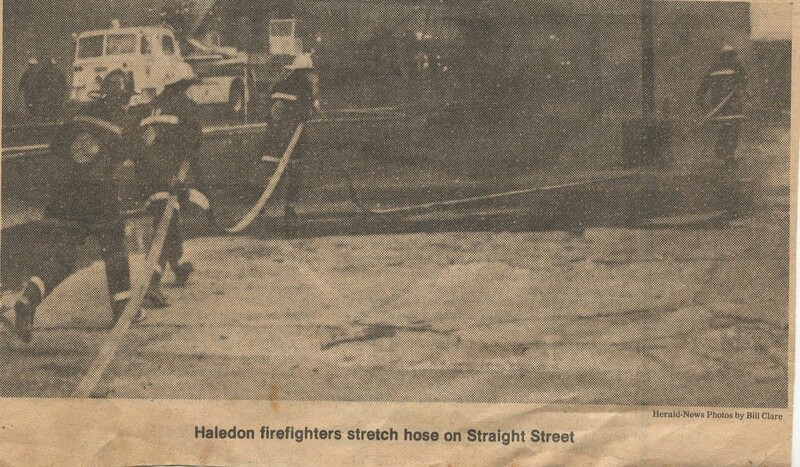 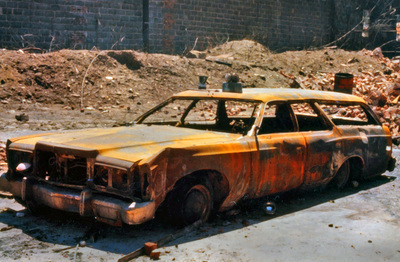 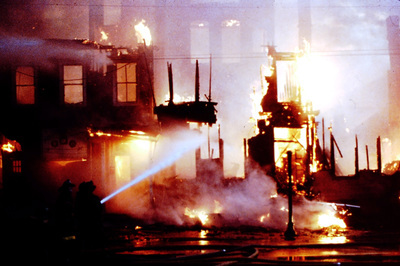 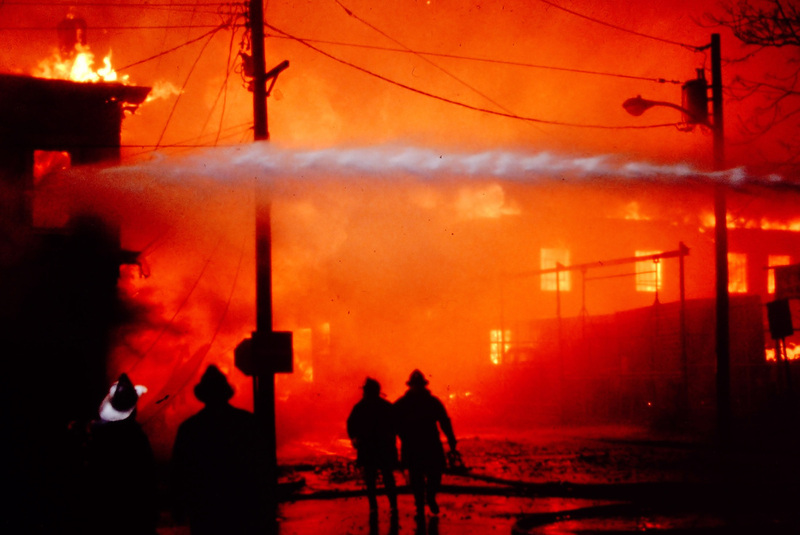 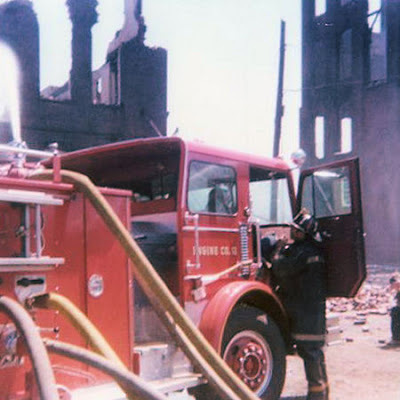 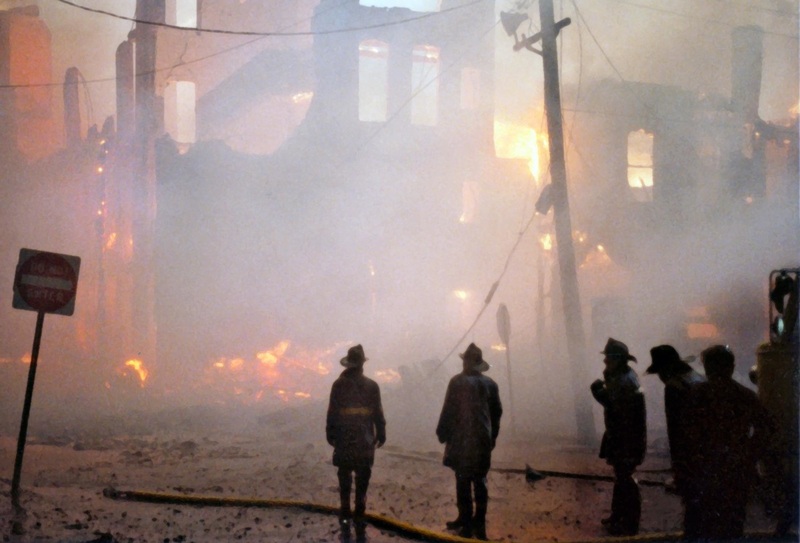 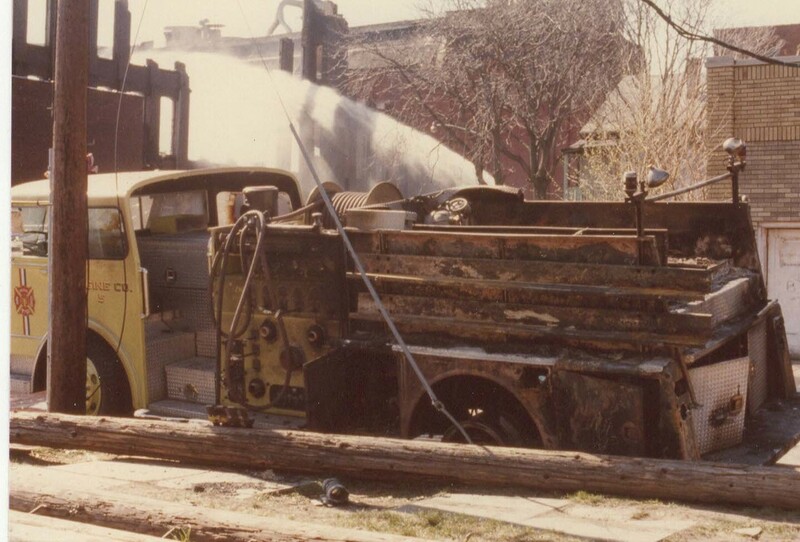 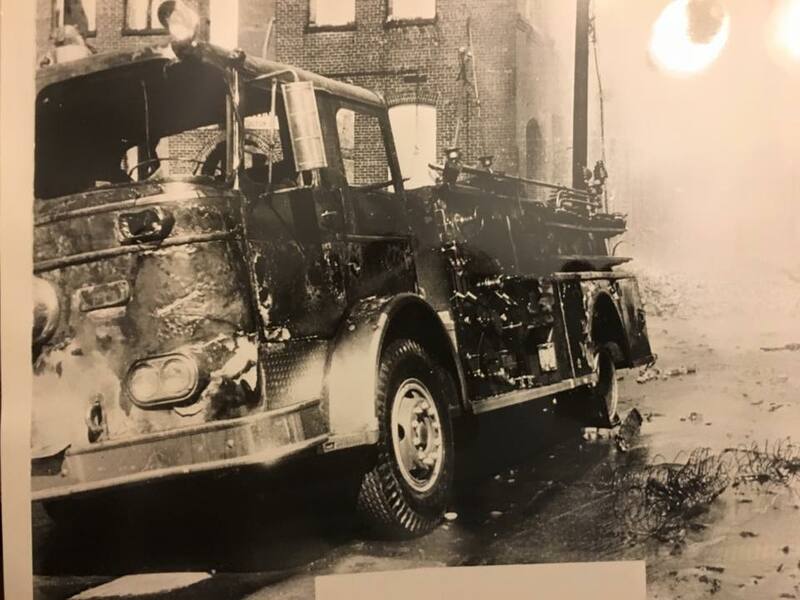 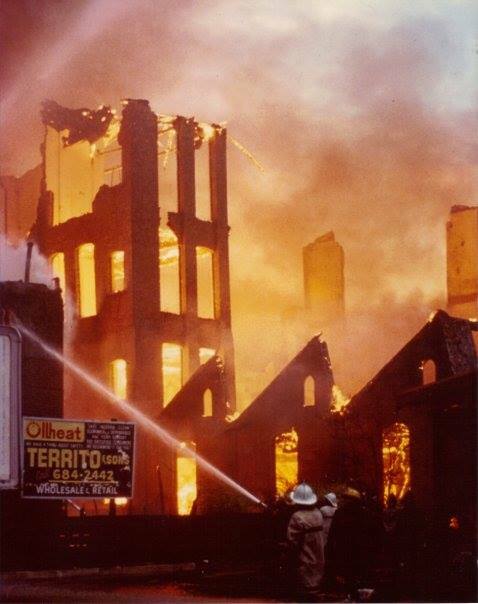 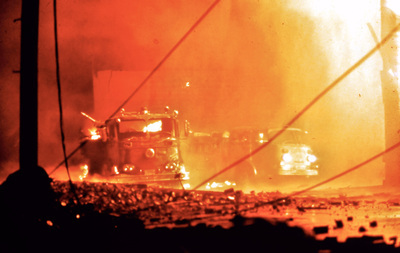 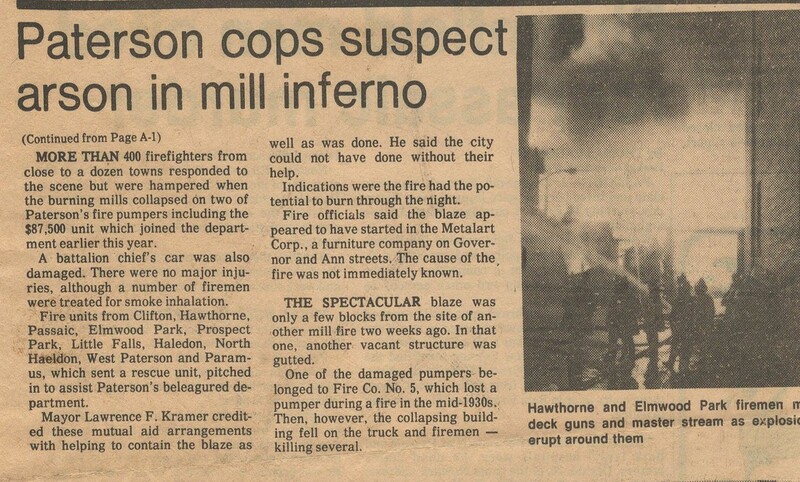 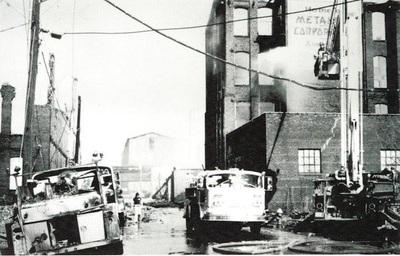 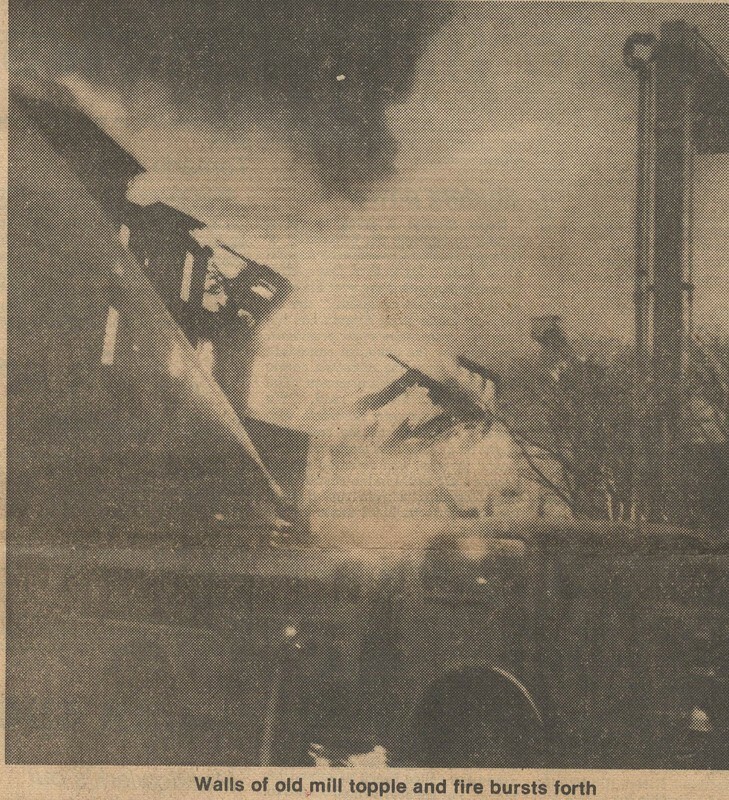 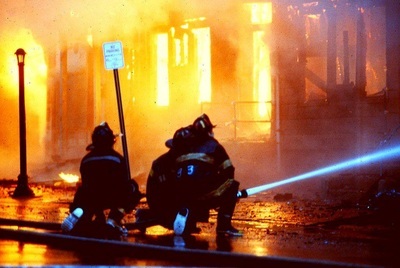 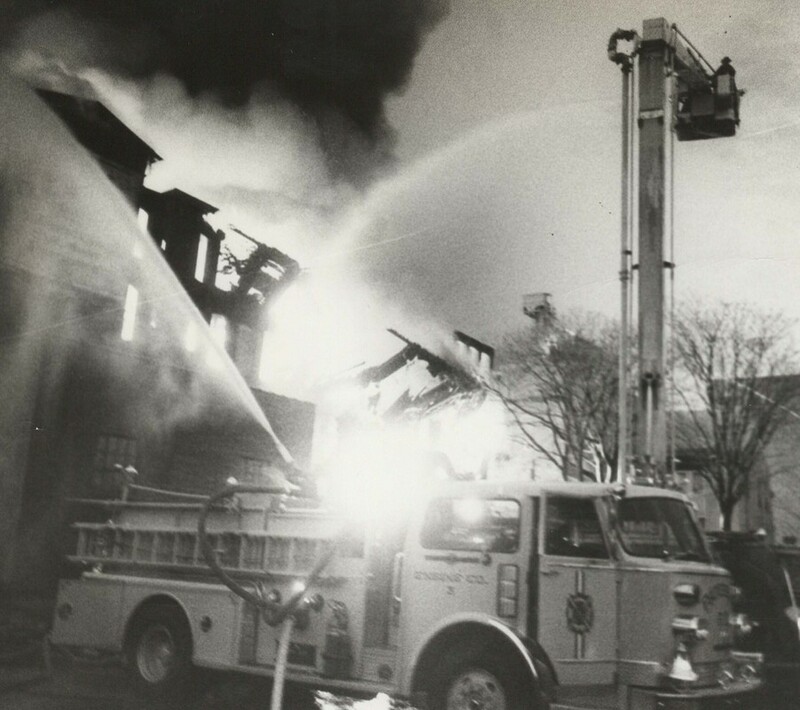 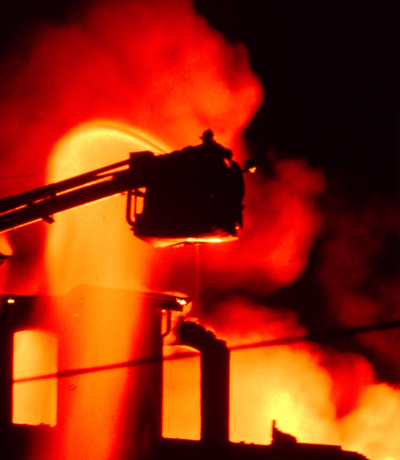 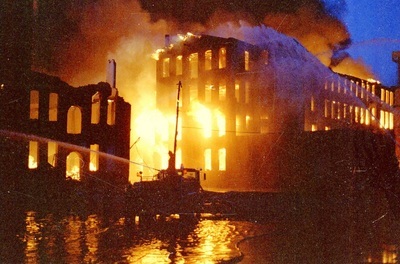 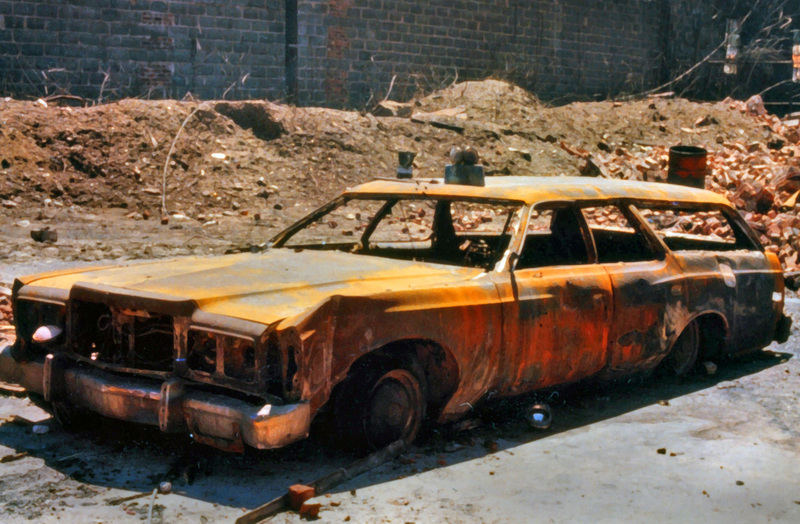 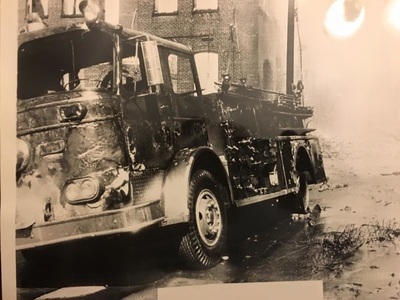 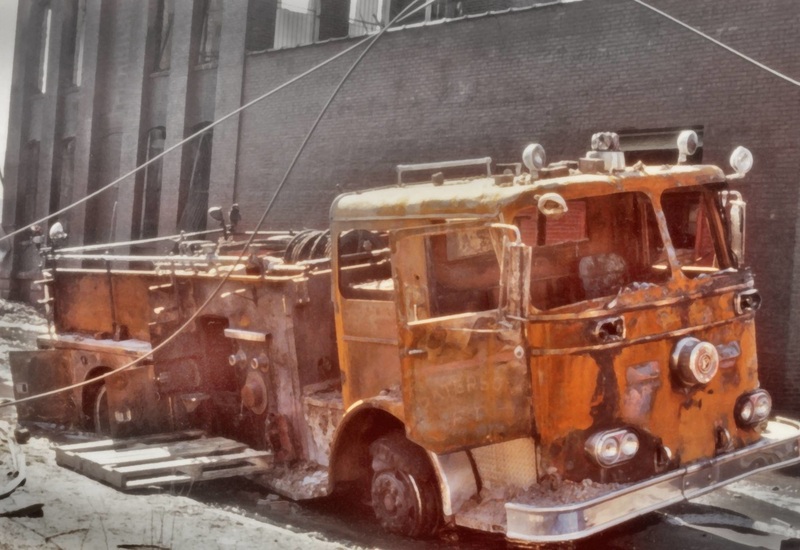 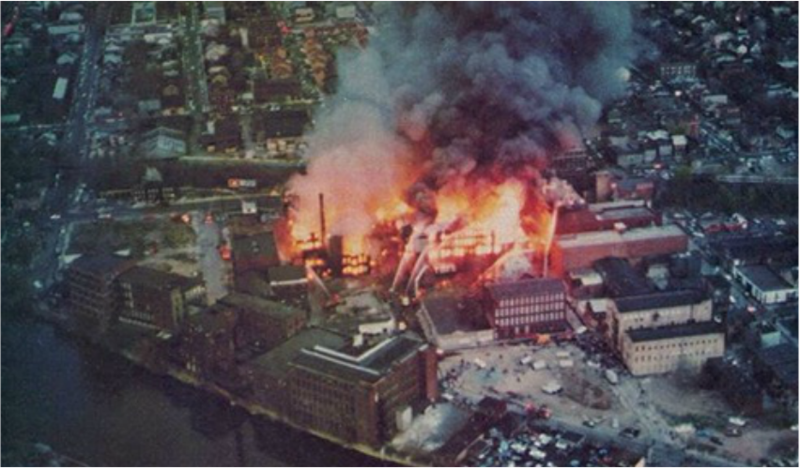 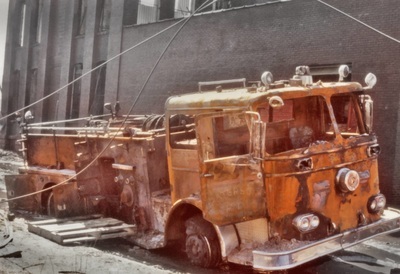 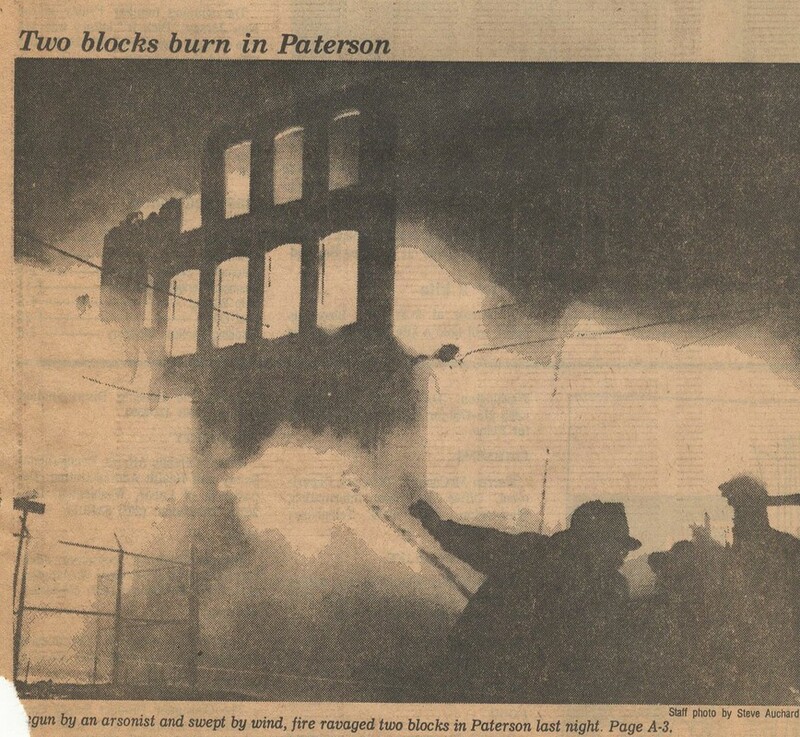 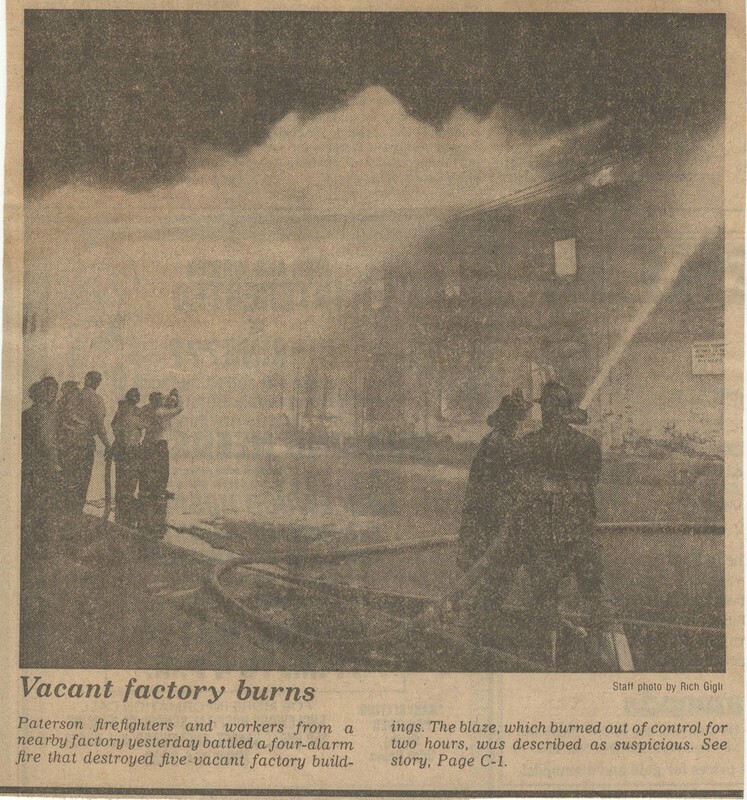 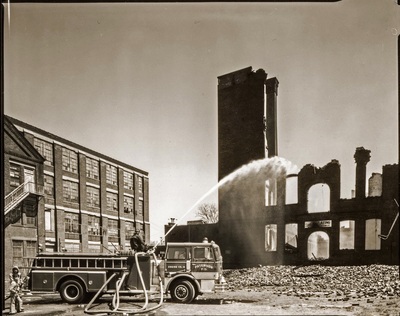 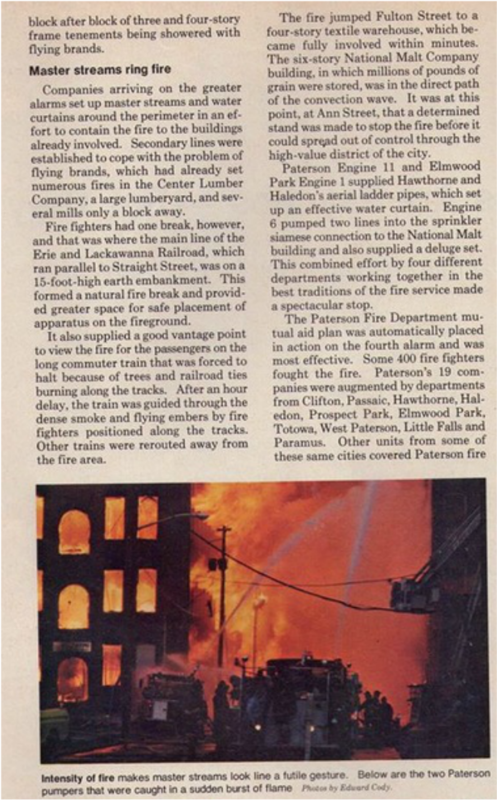 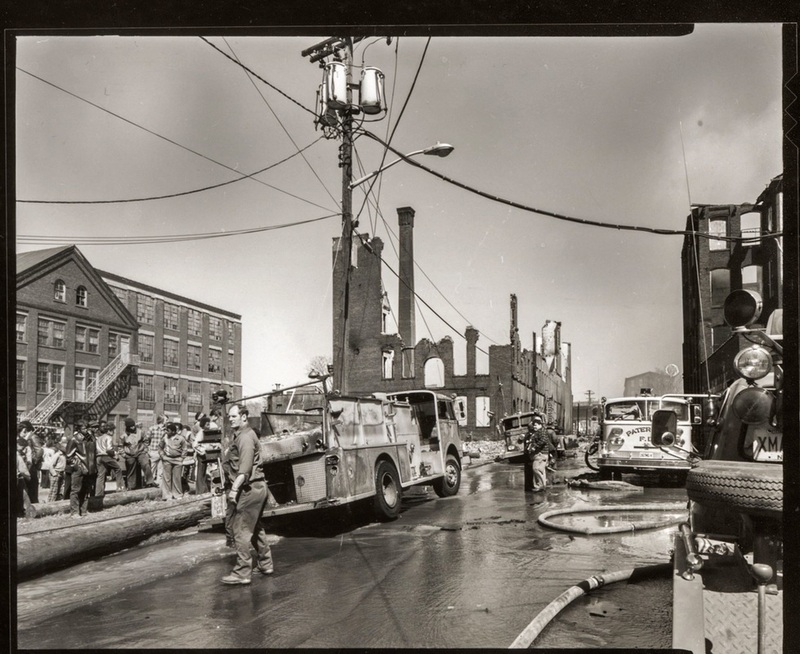 ​On April 29, 1978, the Fulton Street fire - a general alarm at Box 151 - devoured old mills, adjacent homes and buildings. 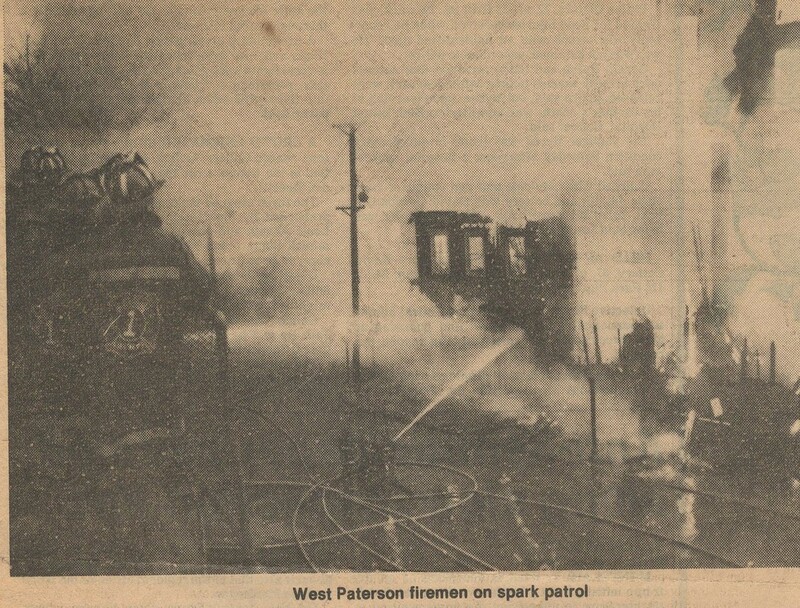 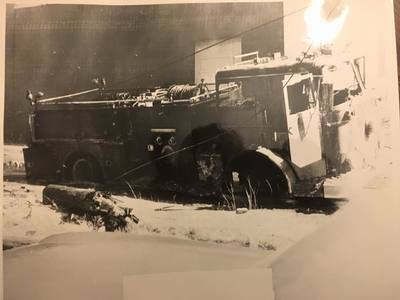 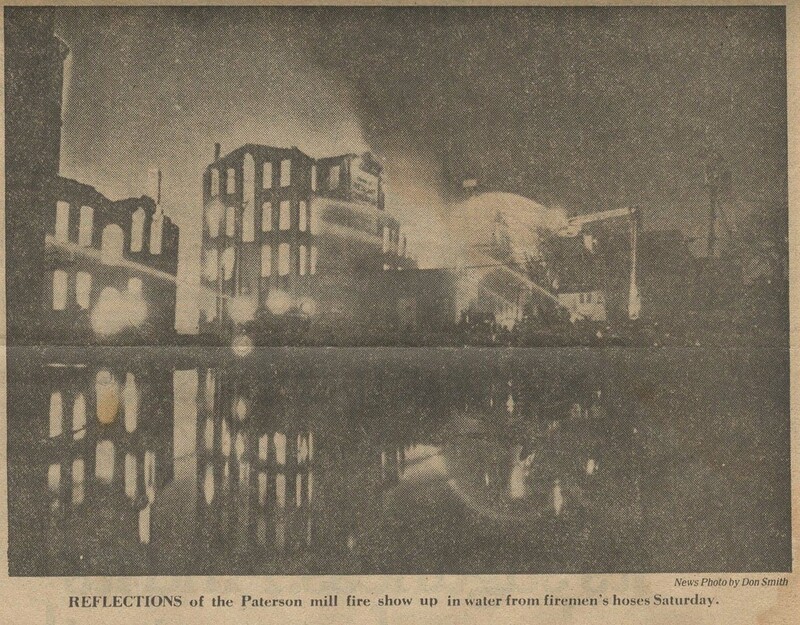 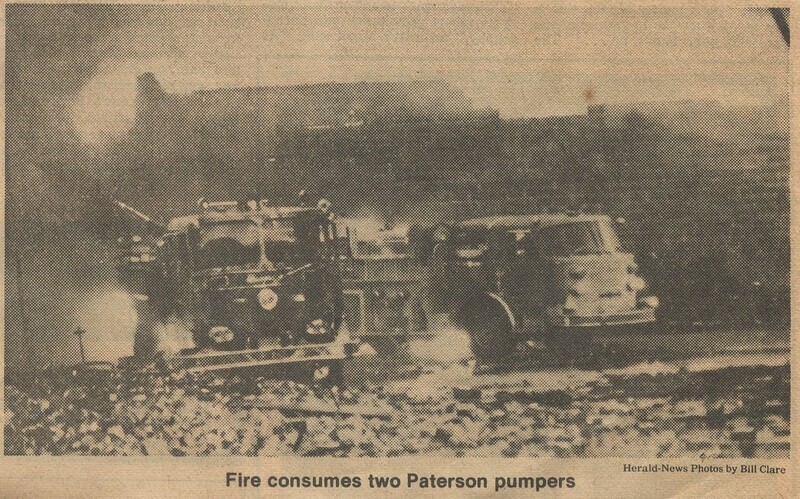 Three Paterson Fire Department vehicles - Engine 2, Engine 5 and Battalion 2 - were also left in ruins. 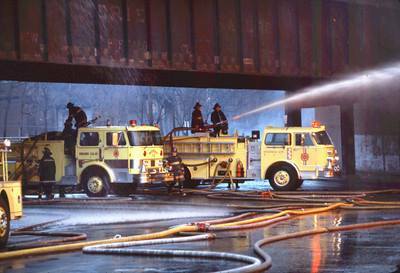 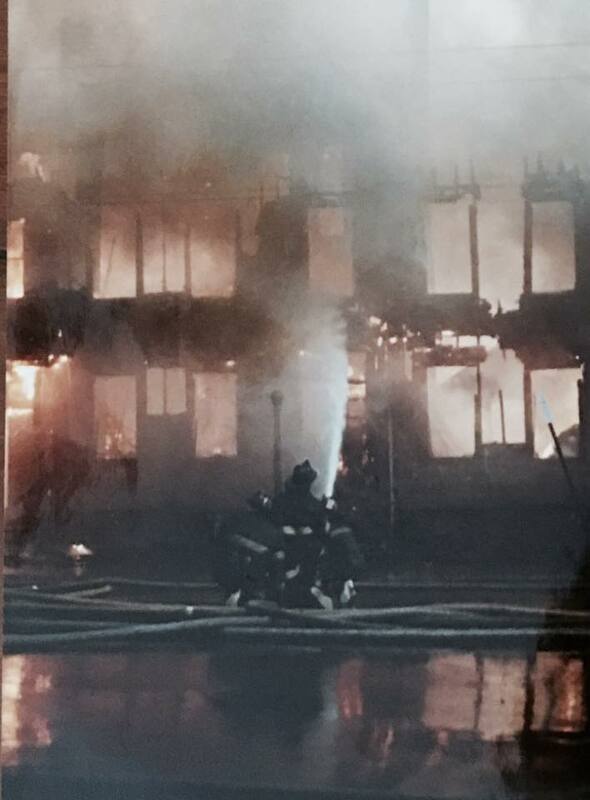 Hundreds of firefighters from across North Jersey provided mutual aid. 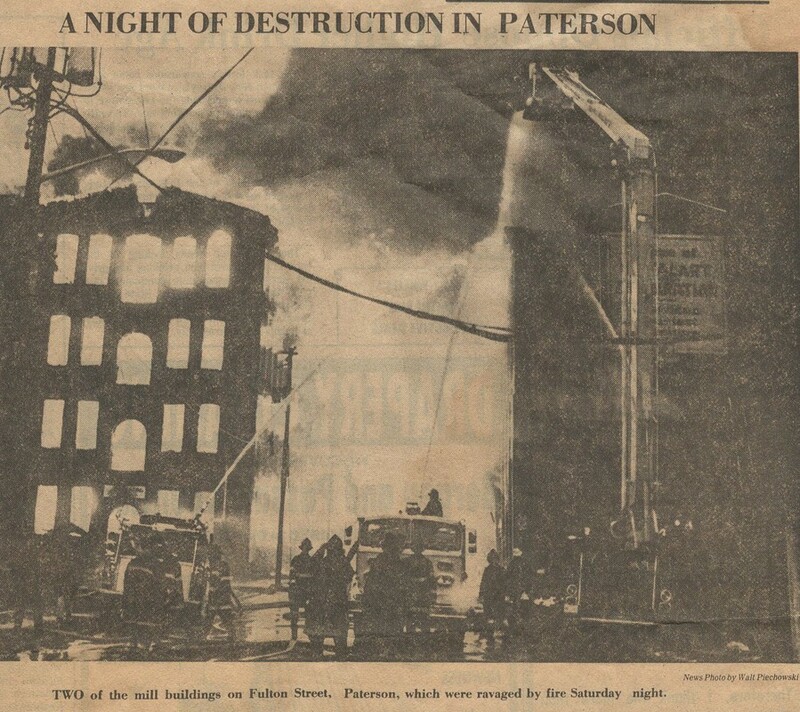 The initial alarm was received at 5:31 p.m. for a four-story mill at 28 Fulton St., near the Passaic River. 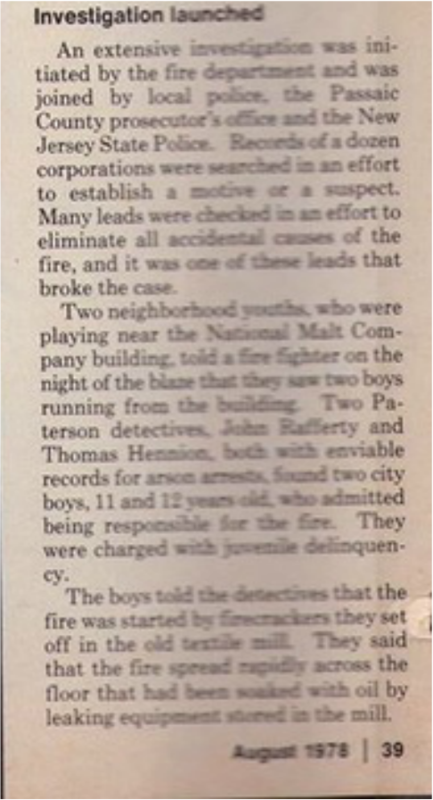 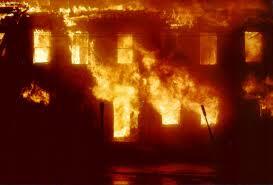 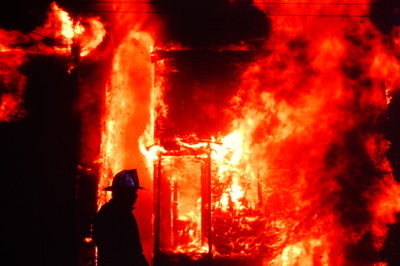 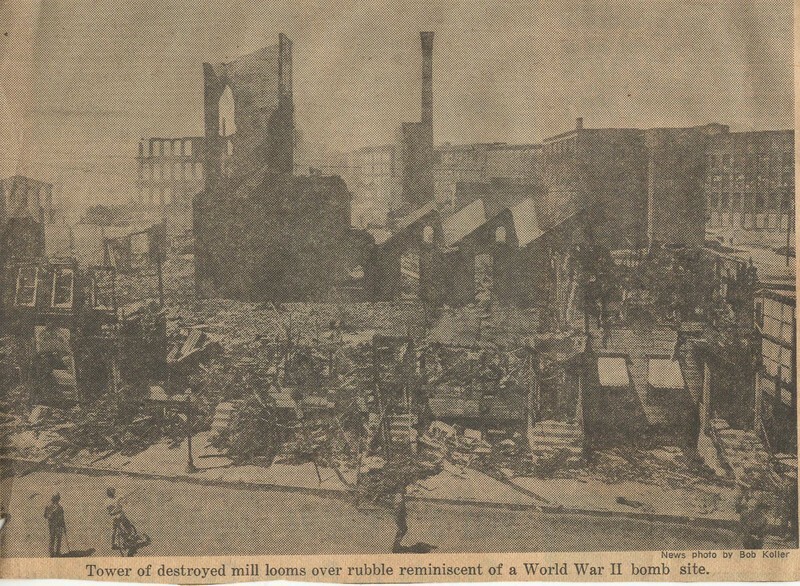 Initial reports suggested a grain explosion, according to The New York Times but investigators said the fire was arson. 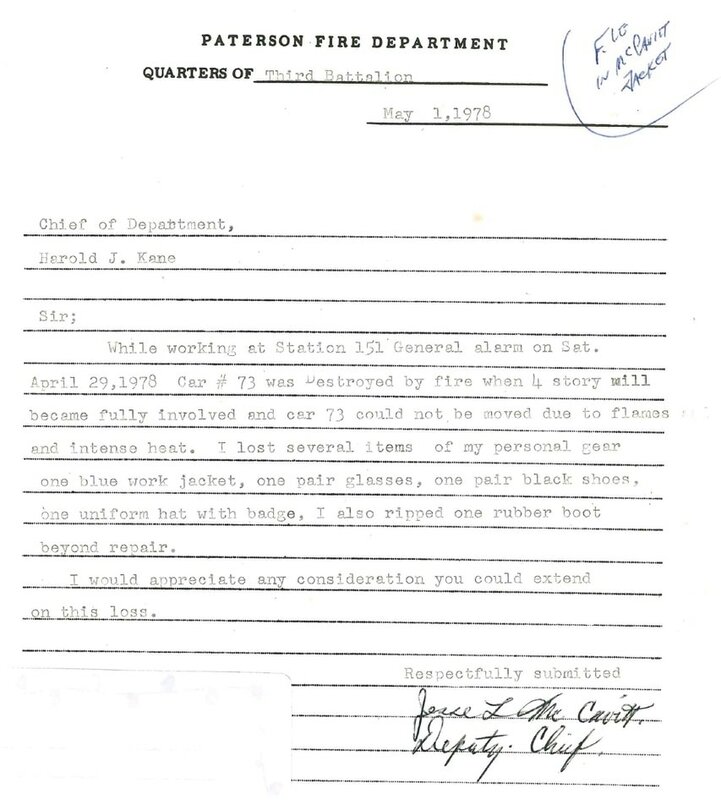 The department was under the command of Acting Chief Daniel Carroll.